By Chris Todd, Communications Officer at Generations For Peace. Arabic version by Abeer Allan, Senior Content Specialist at Generations For Peace. Her home of Daraa is a mere 13 kilometres from Syria’s southern border and from the country which she now calls her home. Yet where her life was once characterized by joy and peace, it has since been marked with trauma after fleeing violence and destruction. Hanan lived a simple life in Syria with her children and her husband. Now, she volunteers with Generations For Peace in Jordan in its Youth RESOLVE Programme, which, in partnership with the EU Madad Fund, engages young people between 19 and 25 years of age, building peace between those of varying backgrounds through advocacy activities that promote social cohesion, tolerance, and acceptance. But her journey from Syria to Generations For Peace was neither short nor easy. Hanan’s father-in-law was right: migration at his age would have been difficult. Yet it was not easy for Hanan and her children either. They fled to Zaatari Camp, Jordan’s largest refugee camp, located in the country’s northern region of Mafraq. As her journey to escape the war began, life and each choice she made became more severe for both her and her children. The absence of their father and grandfather affected them deeply, especially the oldest of them, a boy named Musa. It seemed to Hanan that, when he left Syria, he had left behind his character, courage, and the ability to express himself in the war-torn country. Life in the camp was difficult, with Hanan forced to face poor conditions at nearly every turn. So, a few days after taking refuge in Zaatari, she made a bold decision. However, Hanan could not shake the feeling that her new home was not right. While it was measurably better than the camp they had first called ‘home’ in Jordan, her surroundings were uncomfortable. So, she took another risk and decided to move her children to what she hoped would be an even better place, offering them the sense of safety and belonging they had once known just a few miles north of the border in Syria. Life at home, however, was not the only challenge they came up against. 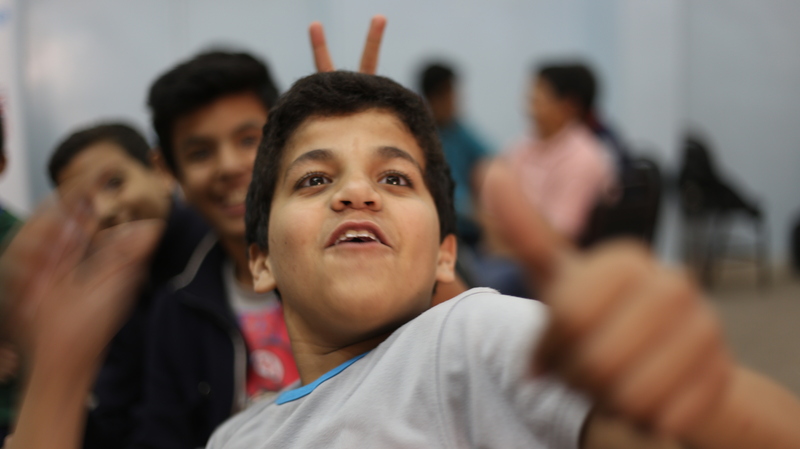 Musa and his younger siblings faced many difficulties in public schools, suffering discrimination, aggression, and bullying because of their Syrian origins. One day, Hanan was horrified to find that her son had returned from school bearing a knife wound inflicted on him by another student. 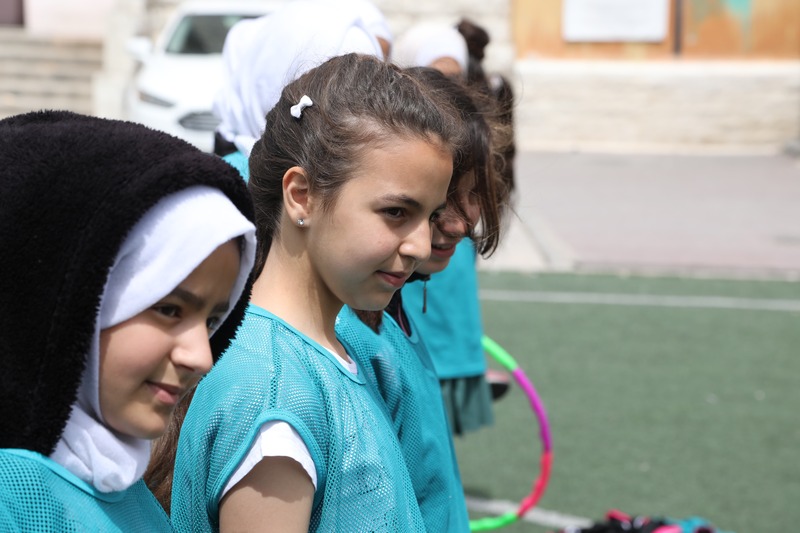 This was just one of many incidents that inspired Hanan’s drive to adapt more quickly to her new life in Jordan and learn of new ways to integrate into society. 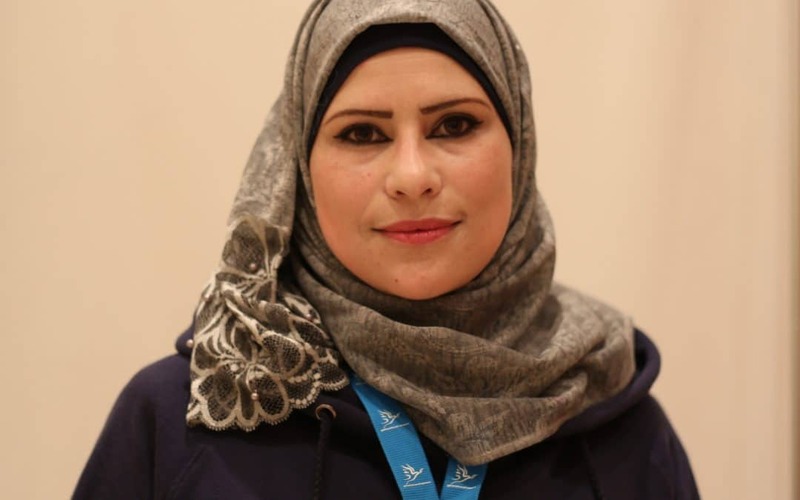 She began to learn how to use public transport to get to Ajloun, just outside of Jordan’s capital of Amman, where she could buy supplies for her children and her home and seek out new schools that would better fit her family. Soon, it came time for Hanan to think for herself and her husband, who until now had been the sole bearer of the family’s expenses. She slowly began to develop ways to leave a mark on society, especially after having received assistance through UNHCR services provided to her family. From here, she began her journey with volunteering. Hanan went on to volunteer with organisations that met her passions and gave her the opportunity to participate in facilitation courses to train other Volunteers. As a woman who was married early, herself, she participated in a course that trained her to engage with those who also had experienced early marriage. Hanan, however, did not stop here. She also took a course on communicable and non-communicable diseases and received a health education certificate. 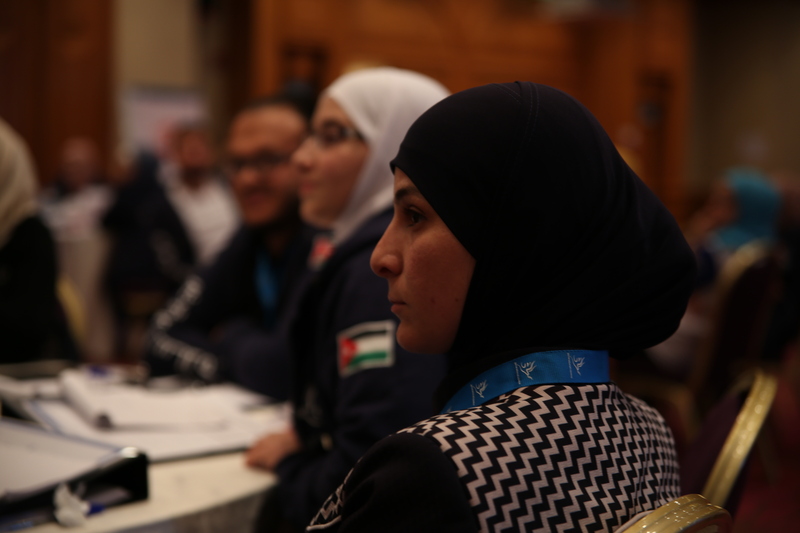 Because of her passion for and dedication to volunteering, Hanan was introduced to Generations For Peace, where she found programmes that inspire hope in both Jordanian and Syrian youth. She began to participate in the organisation’s activities, through which she continues to bring about the visible change in the communities that she has witnessed from the grassroots. Now, she has not only rediscovered much of the joy and peace she once thought she had left behind in Syria – she also helps share a reflection of them with others, many of whom might otherwise have lost theirs, as well. Sign up for our e-newsletter to learn more about the impact of our programmes in the Middle East, Africa, Asia, and Europe.